**Sniff Sniff! 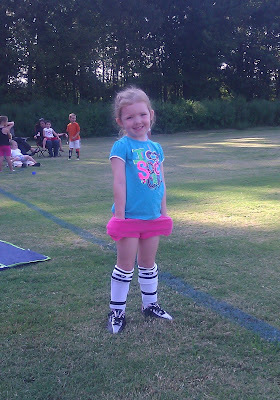 ** My Pooker (aka first nummie lover) is now a soccer player! Yupp! She is old enough to join a team sport! 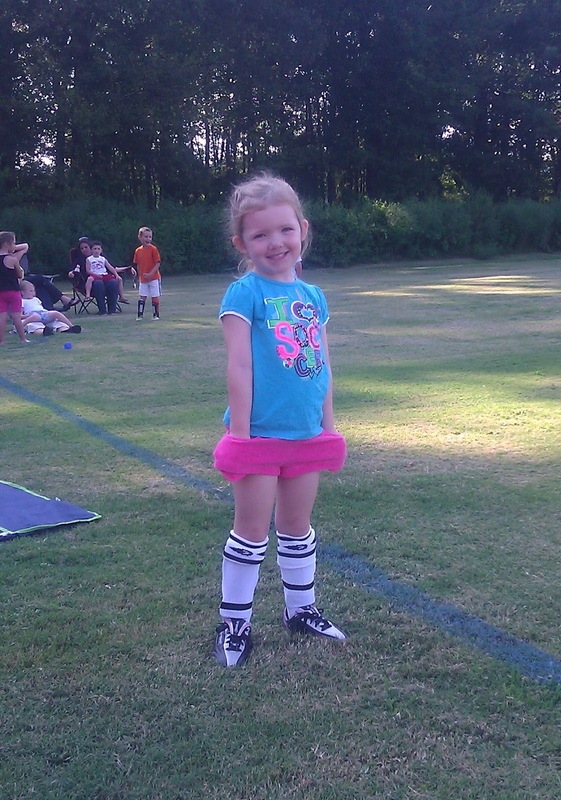 She had her first practice last night...... and she did so awesome!!!!!! Look at that form! Go Pooker.... GOOOOOO! Always one to smile for the camera!